september 2017 | 644 blz. december 2013 | 271 blz. 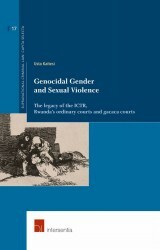 Genocidal Gender and Sexual Violence examines how the experiences of victims of genocidal gender and sexual violence have been addressed on a theoretical and practical level. januari 2013 | 400 blz. januari 2012 | 168 blz. 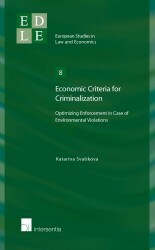 This book examines the question why – from an economic perspective – society should enforce certain violations through criminal law, while others through private or administrative law. november 2011 | 726 blz. augustus 2010 | 254 blz. oktober 2005 | 570 blz. 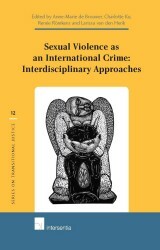 This study assesses the supranational criminal prosecution of sexual violence, notably whether supranational criminal law and procedure are adequate from the perspective of victims of sexual violence. juni 2003 | 370 blz. 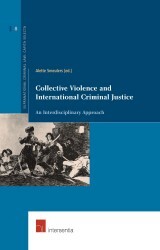 What exactly is the context in which all aspects of this new field of criminal law have to be interpreted? 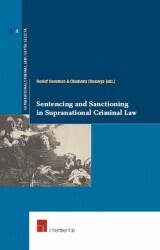 What does the principle of legality mean in the context of supranational criminal law? 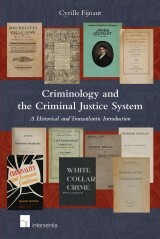 Which tradition lies at the basis of this new law system? 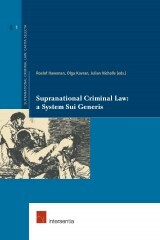 Is supranational criminal law as it grows the result of a deliberate policy, tending towards a coherent system? 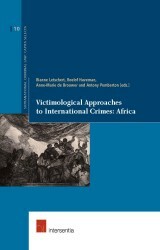 Or is it merely the result of crisis management?